Last November, Father Diran Bohajian from St. Leon Armenian Church in Fair Lawn, NJ, presented a lecture/demonstration featuring the ‘Nushkhar’ at their Womens' Guild meeting. I heard about this event from my sister who has been an active member of that parish for decades. (It was my home parish, too, before moving to Florida 35 years ago.) 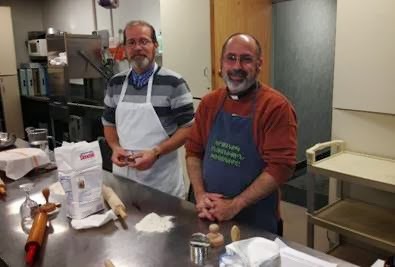 Having met Father Diran on numerous occasions, I felt comfortable asking if he would share some of his lecture information and nushkhar recipe with The Armenian Kitchen. “The priest prepares the nushkhar - the host or wafer symbolizing the Body of Christ in the Eucharist celebration - usually six in number (representing the six days of creation), either the day before or on the day of the liturgy." NOTE: Flour and water are the only ingredients used in the preparation of nushkhar, an unleavened bread. Father Diran notes, that the Armenian Church uses unleavened bread because during the Last Supper of our Lord - which was modeled after the Passover meal - unleavened bread was used. "The nushkhar is about 2.5 inches in diameter. The preparation of the nushkhar begins with the Lord’s Prayer and during the process, the psalms are recited. A sufficient amount of flour and water are mixed to create a simple ball, which may be covered until we are actually ready to proceed. The dough is then rolled out into about 1/8 inch thickness. 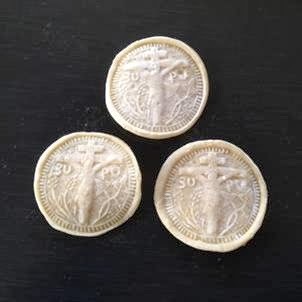 With a round cookie cutter which has the same diameter as the stamp (dib in Armenian), the priest cuts out as many circles as possible. The remaining dough is rolled into a ball and is again placed in a bowl which is covered. A small amount of flour is also sprinkled on the stamp to prevent it from sticking. The priest then takes the circles of dough and applies equal pressure to ensure that the imprint will be clear and even. While the dough is on the stamp, it is pierced with a fork or a circular device to prevent it from bubbling during the cooking process. During the cooking process, the nushkhar with crucifix of our Lord is facing up. You can use an oven, or stove to prepare the nushkhar. 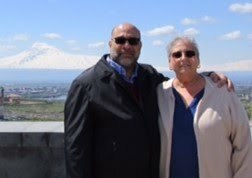 While working on this post, I happened to read an interesting piece in the most recent e-newsletter from the Eastern Diocese of the Armenian Church of America regarding nushkhars and home-blessings. 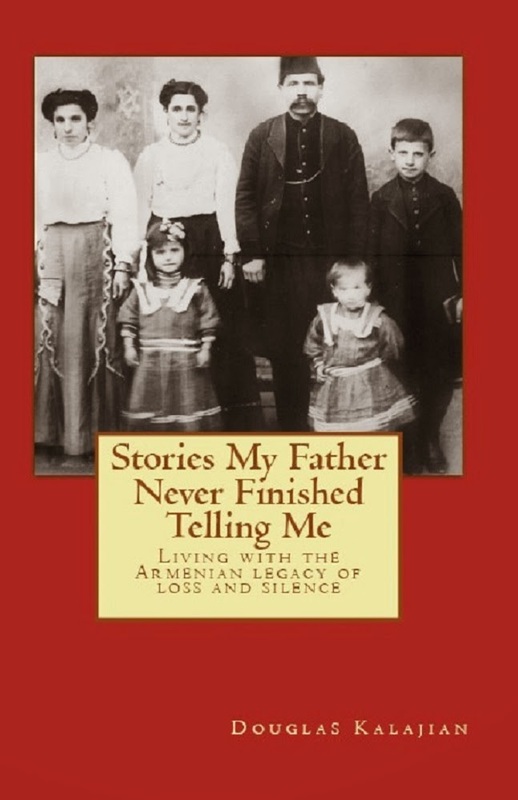 “Throughout history, Armenian Christians have considered the home to be a sacred place: the tranquil sanctuary of the family, where habits of virtue, pious traditions, and life-affirming customs are passed from one generation to another. Above all, the home is where one’s faith in God is first kindled, and where that faith finds some of the most profound occasions for action. During our family's Christmas meal preparation, a house guest noticed several round objects in my sugar container and asked what they were. I explained the ‘objects’ were called ‘nushkhars’ and that we received them from our priest when our home was blessed years ago. I store them in my sugar container, the same way my mother and grandmother did – and now I know why.